Greg Gerke reviewed Critique of Pure Reason for the Review of Contemporary Fiction, Vol. XXXIII, No. 2, "Translations in Progress": "[Critique of Pure Reason is] an irreverent panoply . 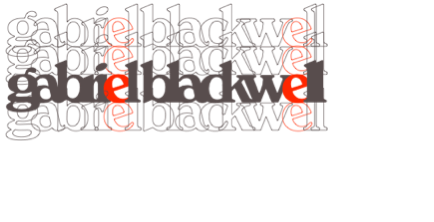 . . brimming with mysteries, riddles, and games, both as narrative function and theme. . . . Is Blackwell a satirist, an escapist, a nihilist? He's a poet-critic, folding his philosophy into triumphant malapropisms."